Scent is joy. Perfume is joy. 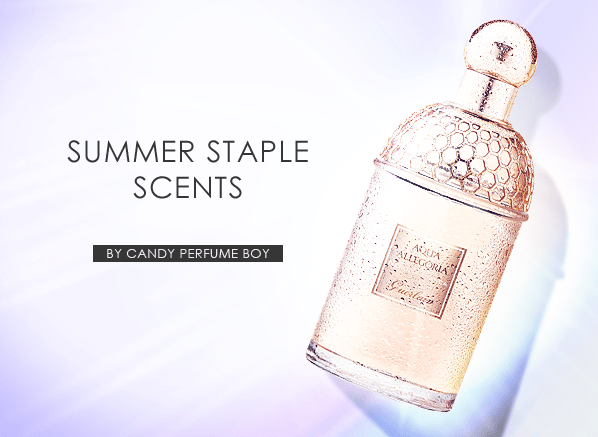 What scents and perfumes bring you joy? 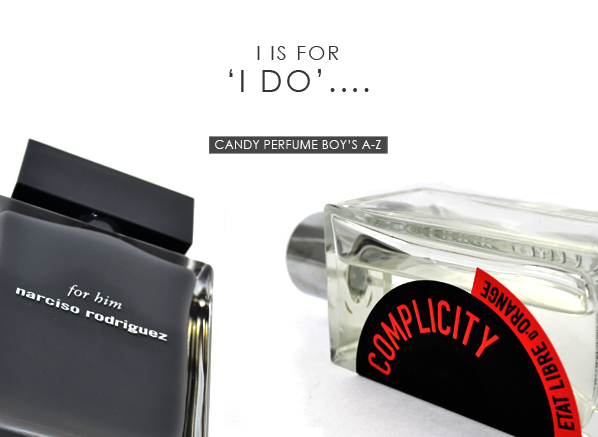 I have weddings on the brain at the moment, mainly for two reasons: firstly, this week’s Escentual post (click on the image above to view) takes a look at some fragrances suitable for rocking on the ‘big day’ for both brides and grooms; and secondly, because after what seems like a million years being engaged, Nigel and I have finally set a date for our big gay wedding. We are both incredibly excited about exchanging our vows next May and are finding ourselves to be surprisingly organised in terms of planning everything – we’ve picked our outfits (matching, obviously), the theme, the best man and woman, the cake, the venue and pretty much everything else. There is however, one small detail that we have not been able to agree on as yet – the wedding scents. We have just under 11 months until the big day and I think we’re going to need most of that to make a decision. Do we go for something old? Something new? Something blue? OK, maybe we won’t go for anything blue (there will be no Bleu de Chanel at my wedding thank you very much) but there is an interesting decision to be made in terms of whether the perfumes should be new – in order to create a scented association with the day – or whether they should be old and already hold a significant amount of sentimental value. Father’s Day is fast approaching and to celebrate my weekly Escentual post focuses on the best father of them all (in my humble opinion) – my dad. 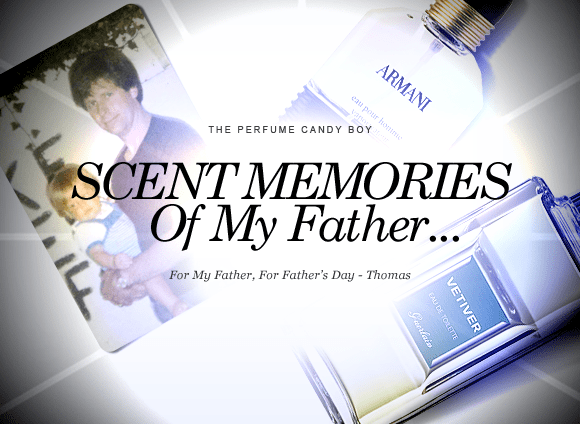 The post is a not only a tribute to the man himself but also a look back at the scents he has worn over the years – scents that have had an impact on the masculines I wear and enjoy. Please click on the image above to head over to Escentual and peruse the article. Don’t forget to leave a comment whilst you are there! Also, below the jump you’ll find another link to a Fragrant Father’s Day Gift Guide for every type of dad there is. Enjoy! 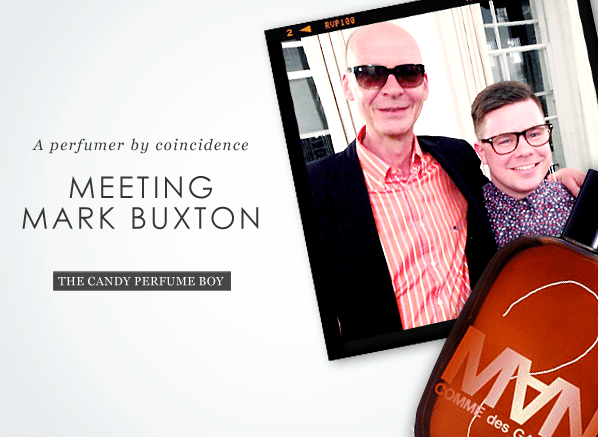 Escentual Post Round-Up – Spring Flowers, 20 Years of Classique, Meeting Mark Buxton and More! Over the last few weeks I have continued to fulfil my duties as Escentual.com‘s Fragrance Expert with weekly articles on a wide range of subjects ranging from spring flowers to a fascinating talk hosted by Perfume Lovers London and venerable perfumer Mark Buxton. You can find links to my recent articles below the jump (with the Mark Buxton article above) so please head on over to Escentual for a quick read and feel free to leave comments whilst you’re there! You may also find my Father’s Day Fragrant Gift Guide on your travels. 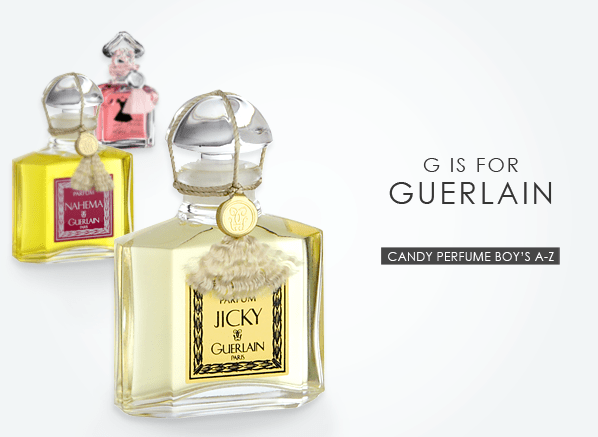 This week’s stop on my Escentual A-Z of Fragrance is the letter ‘G’ – and the only ‘G’ that could possibly count in the world of perfume is ‘Guerlain’. Like many fellow perfume nerds I have a major soft spot for this venerable French house and with this guide I aim to take you on a whirlwind tour of all that is Guerlain including the perfumers that have made the house the great institution that it is. 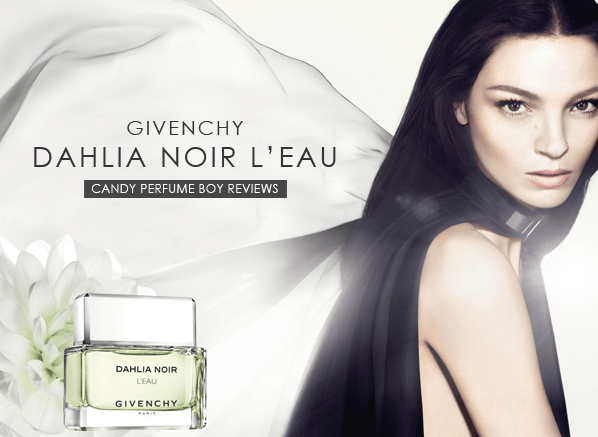 Please head on over to Escentual.com by clicking on the image above and don’t forget to leave a comment whilst you’re over there, I’d love to hear your thoughts on the world of Guerlain.